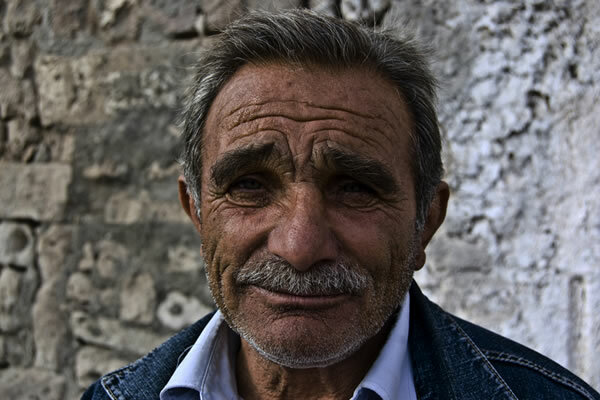 An early morning transfer takes you from your hotel in Istanbul to meet your flight to Kayseri (Cappadocia), where you are greeted by your licensed tour guide. Your introduction to local culture begins with a drive from the airport through the farmlands of Kayseri with gorgeous views of Mount Erciyes. 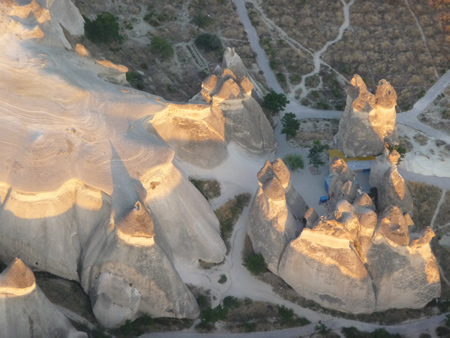 The lava that poured from this 12,851-foot mountain formed the spellbinding landscape of the Cappadocia Valley. 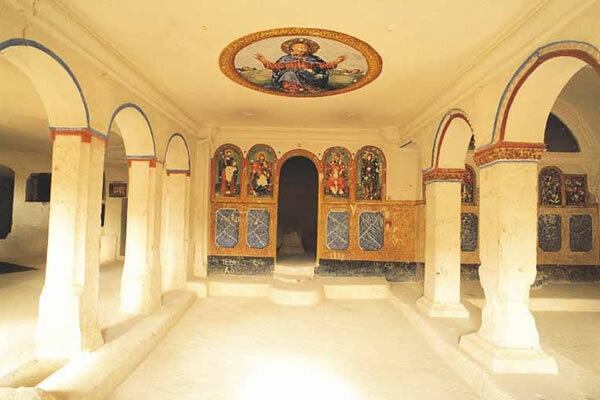 Your first stop is Erdemli to explore a little known site of rock-cut churches and monasteries. 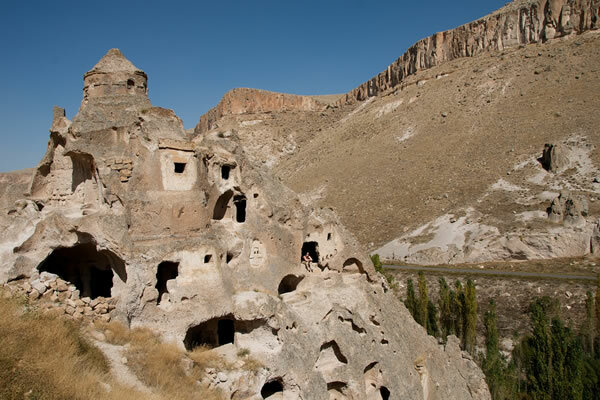 Next, we head to picturesque Soganli Valley, a natural setting near a typical Cappadocian village with its different style rock-cut churches and hundreds of dovecots. 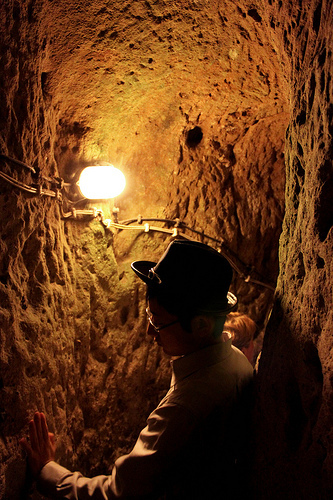 An unusual drive takes us to Mazikoy to explore an obscure underground city by oil lamp with a local guide. Adventurous types (with appropriate footwear) can climb up through the tunnels using ancient footholds worn into the stone. 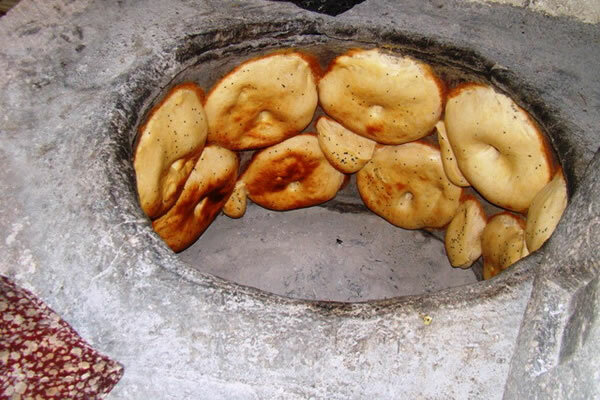 Enjoy a drive on the back roads through unspoiled villages to Ayvali Village, where we enjoy a traditional lunch cooked in a tanduri oven at Aravan Evi Restaurant. 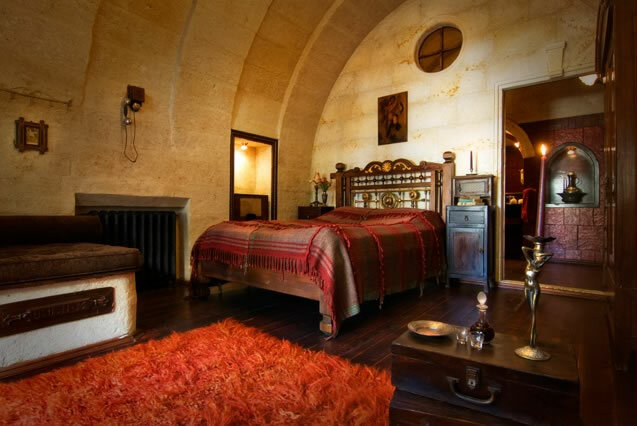 After lunch, transfer to tonight’s accommodations at one of our select hotels in Cappadocia. 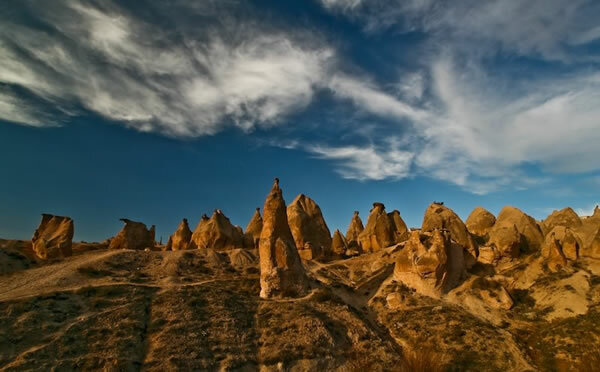 Your first stop is Devrent Valley, where you walk among the animal-like natural rock formations. Our next stop is the dramatic Zelve Open Air Museum – formerly a monastic complex. Stretching across three valleys, the dramatic topography reveals a collection of buildings carved into the steep sides of rock cliffs. 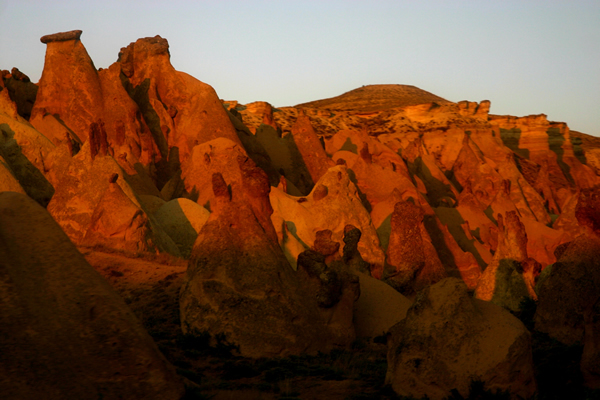 Next, head to Pasabaglari to explore the distinctive fairy chimneys Cappadocia is known for. 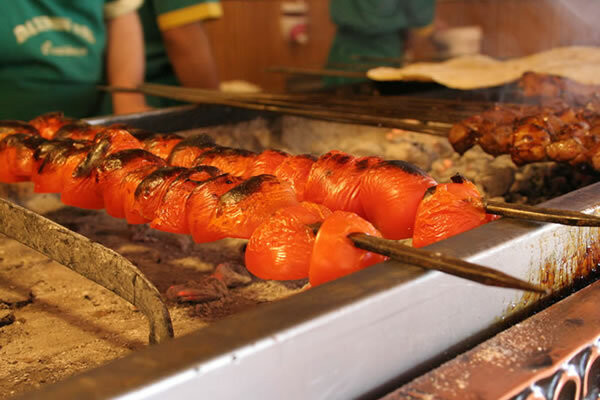 A short drive takes you to the pretty town of Avanos for an a la carte lunch along the Kizilirmak (Red River). After lunch, you can decide whether or not to participate in an optional pottery activity. If you are interested, we start with a pottery demonstration at a local shop. Here, we will try our hand at it under the supervision of a master potter. Potters have handed down the craft and used the red clay of the region to produce famous artisan earthenware since the time of the Hittites. 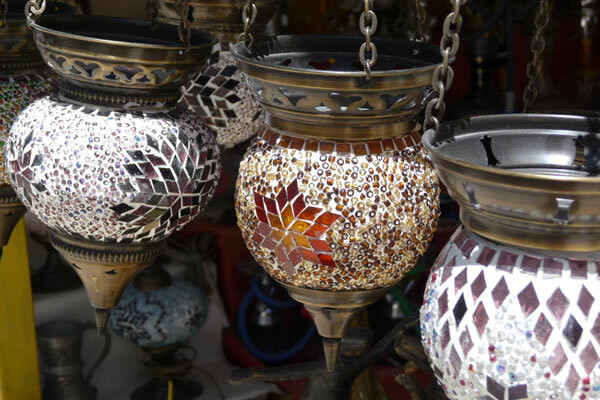 Avanos pottery is famous throughout Turkey, Avanos also produced a sizable amount of the blue tiles at The Blue Mosque in Istanbul. Of course there is a beautiful shop if you are interested in shopping. 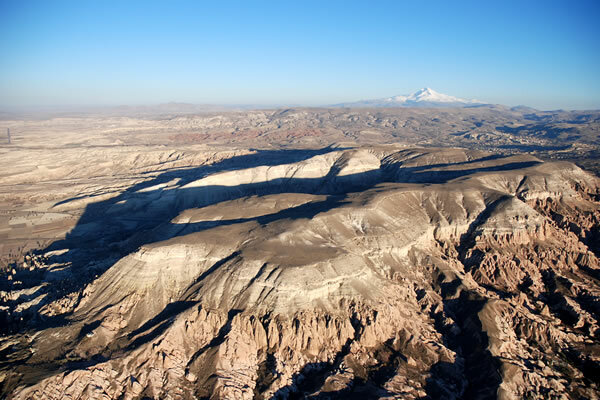 After lunch, drive to Uchisar Castle, the highest point in Cappadocia’s moonscape. 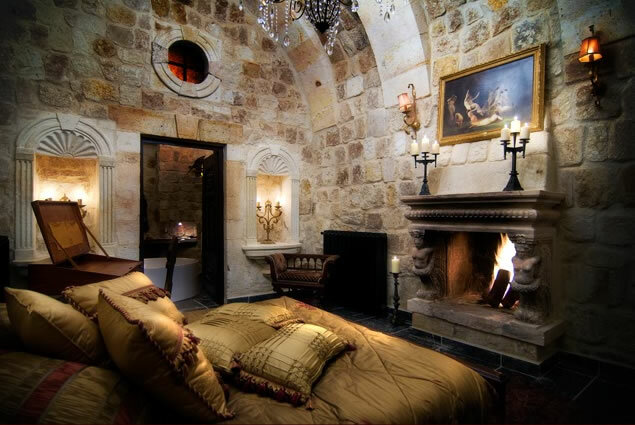 Climb up the castle to enjoy a breath-taking view of the surrounding valleys and Mt. Erciyes. 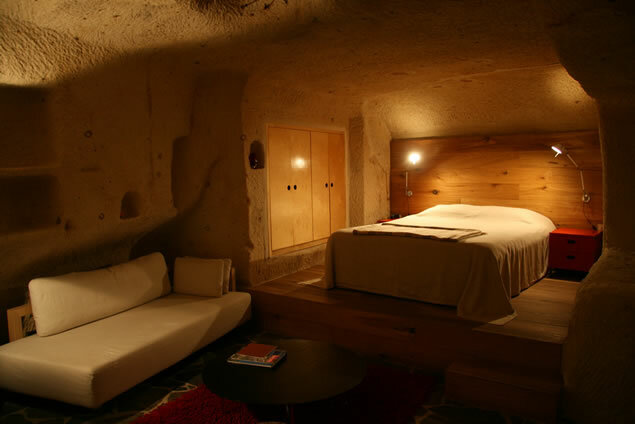 Your next stop is a visit to a six floor cave house in the Uchisar Valley. 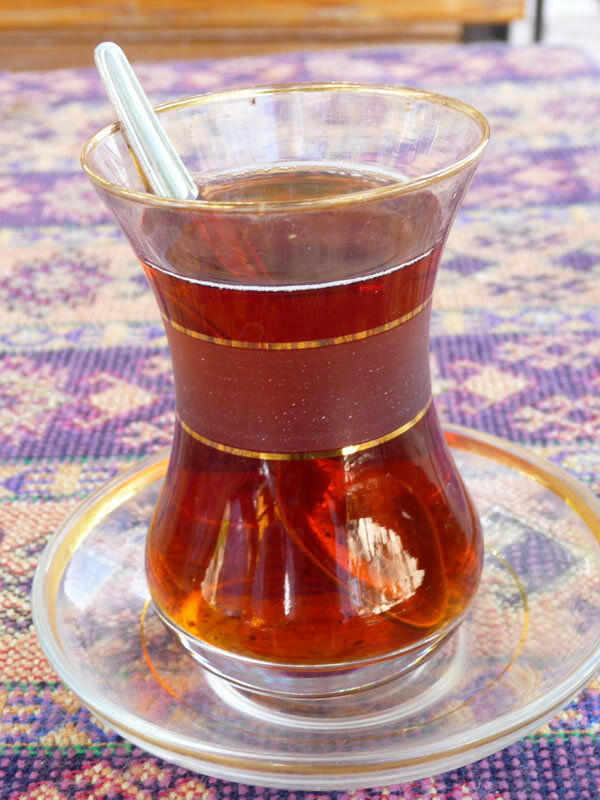 Explore the cave house, browse the wares of nearby street vendors, or enjoy the serene environment over a cup of Turkish tea. 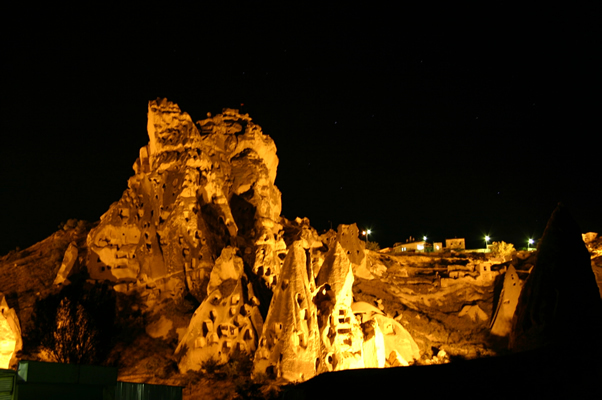 We then take a short stop at Esentepe to allow you to enjoy scenic views of the town of Goreme. 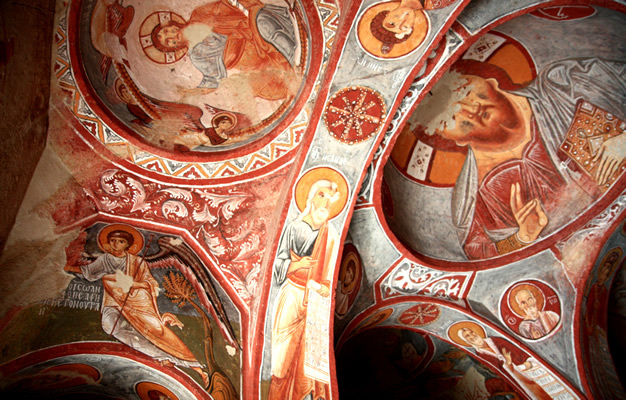 The highlight of the day is the Goreme Open Air Museum, showcasing beautiful Byzantine art in churches carved into the rock. 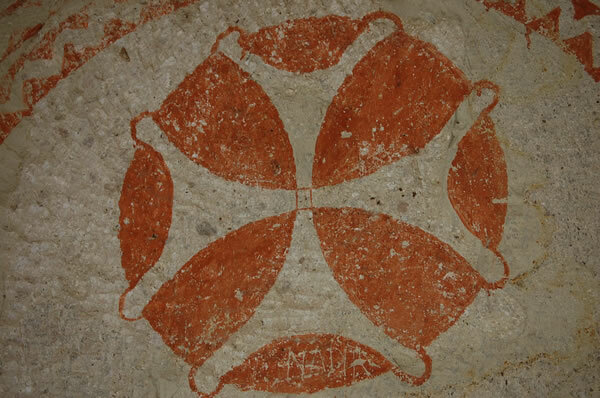 The stunningly well-preserved frescoes in the Dark Church are sure to make a lasting impression. After the tour, you will be transferred to your hotel. 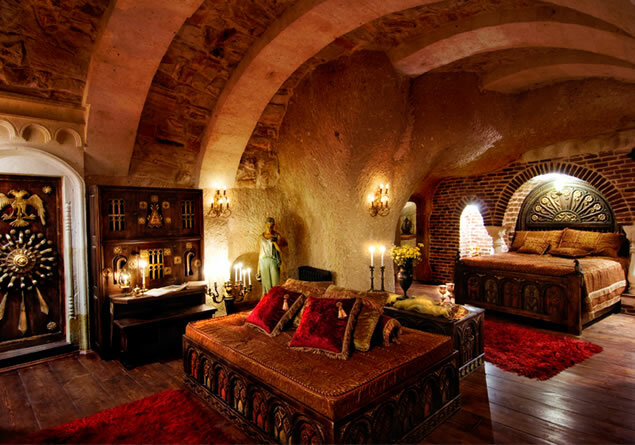 Today’s tour takes us to the most beautiful valleys of Cappadocia, Red and Rose Valleys, where we have a pleasant walking tour of 2 hours among the volcanic rock formations, rock-hewn churches and monasteries. The difficulty of anbulthe walk can be adjusted to your comfort level, including a path that is primarily flat and downhill. 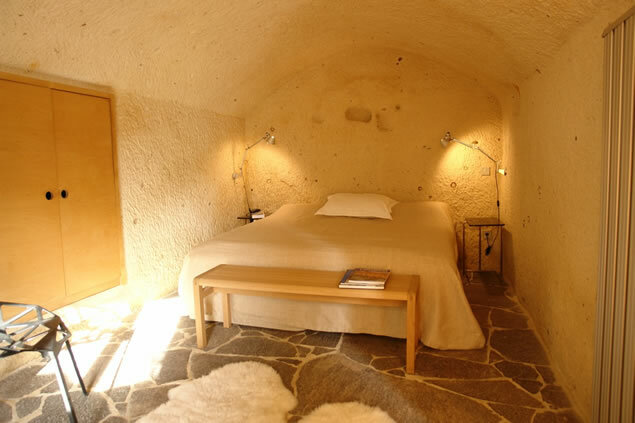 Our walk also takes us to Cavusin Village to see the troglodyte dwellings where people lived until the mid-20th century. 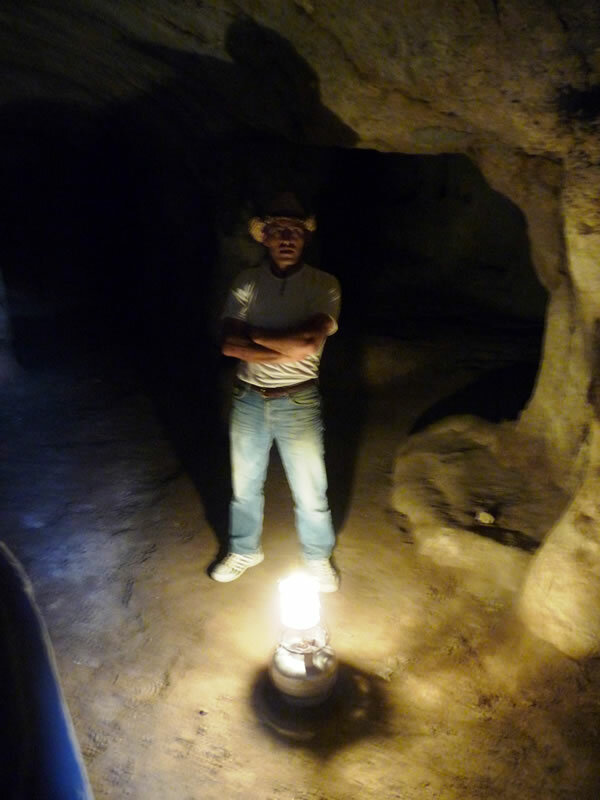 We then explore Kaymakli Underground City, one of the largest underground settlements in the region. This underground city acted as a short term shelter for early Christians who fled persecution from the Romans, and then later from raiding Muslims. 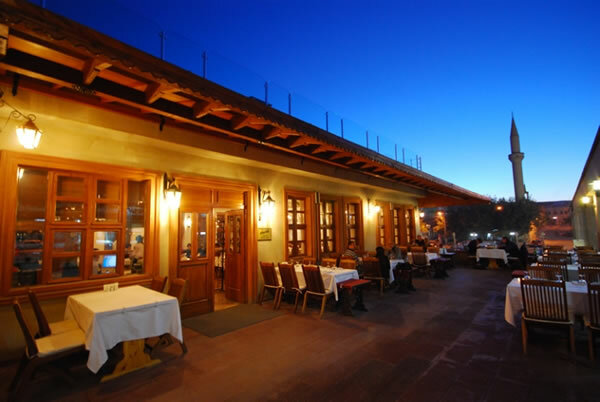 We then drive to Urgup for an a la carte lunch at Somine Restaurant. 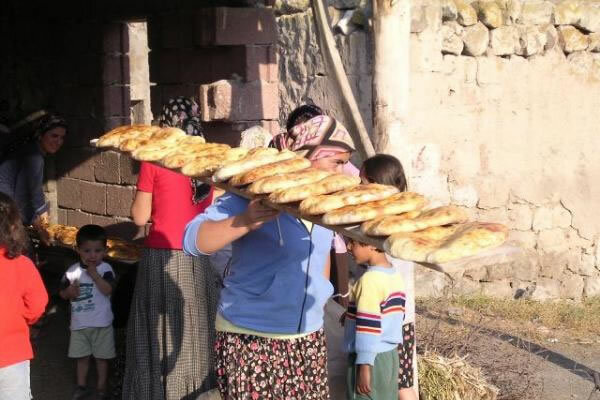 After lunch, you can choose to spend a free afternoon in Urgup and take the evening flight to Istanbul, or you can be transferred directly to the Kayseri Airport to board the 4:25 pm flight to Istanbul. 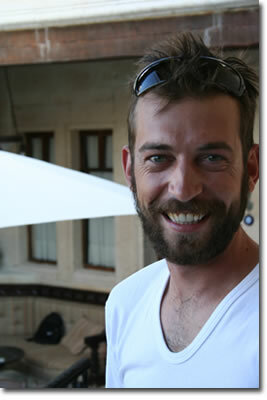 With either option, you are greeted in Istanbul and driven to your hotel.